Pain can get in the way of almost every aspect of your life, locking you into a cycle that is hard to break out of. On today’s episode of Bond Appetit I talk to the Director of the Bostock Institute and founder of the Bostock Channel – Jim Bostock. Jim has helped thousands of people, including elite athletes and entertainers, treat their physical pain through his unique and holistic approach to pain management and treatment. 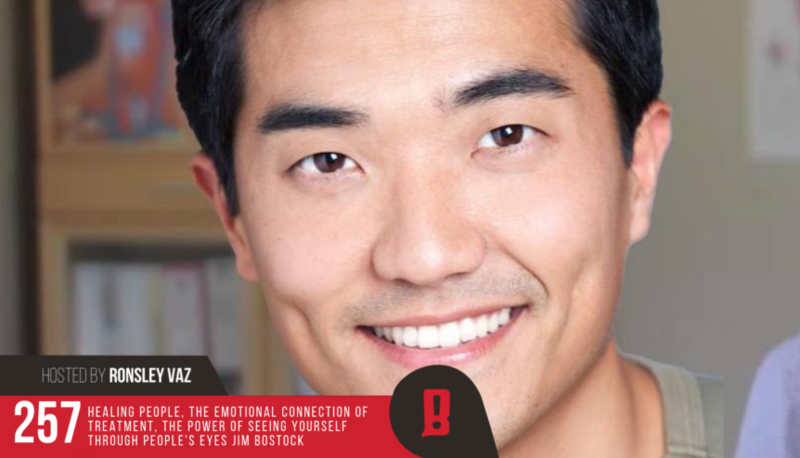 He is most well known for his Bostock Needle Technique that has made him stand out in the world of physiotherapy & exercise physiology and has patients seeking him out the world over. Jim is a former elite mix martial artist, has studied physiotherapy, post graduate in sports physiotherapy & exercise physiology. He continues to progress his study & practice in an effective form of manual therapy called Strain Counter Strain from the Jones Institute in the United States and is currently writing his book on the Bostock Needle Technique. He a speaker at numerous conferences & regularly lectures at the Qld Conservatorium of Music as well as his own YouTube show called the Bostock Channel. Jim shares with me his amazing singing voice, the way he continually surprises me with his breadth of talent and skills, why his clients call him a “miracle worker”, the demystifying of his techniques, the healing and health stories over his career, the two main approaches of his practises and why he doesn’t think of himself as a “healer”.